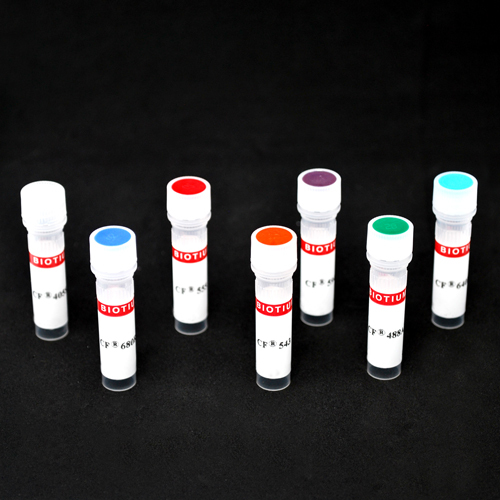 This product is prepared by labeling high quality goat anti-guinea pig IgG (H+L) with a selection of our bright and photostable CF® dyes. This product is prepared by labeling high quality goat anti-guinea pig IgG (H+L) with a selection of fluorescent CF® dyes. CF® dyes offer exceptional brightness and photostability. See the CF® Dye Brochure for more information.